I don’t know if it’s just me- but i get super hyped up and excited whenever I see those tiny black specks in my desserts. Please do not mistake them for mold. They are the all famous and precious vanilla seeds from the vanilla pods. 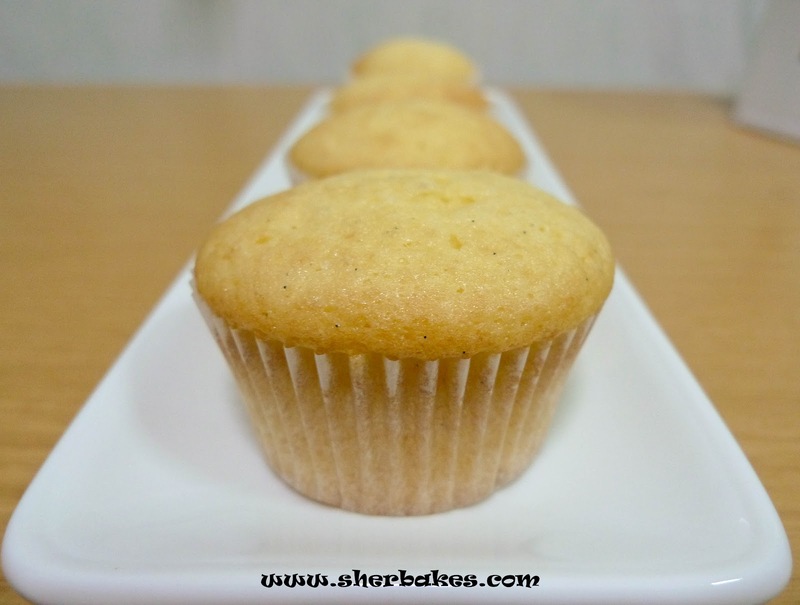 Baked with Love: Light and Fluffy Vanilla Bean Cupcakes.